The Honorable Minister Louis Farrakhan’s epic weekly series, “The Time and What Must Be Done” is truly coming to a close…this time! No, for real! He was focused on completing 52 consecutive weeks, however, he is about to hit the 58th episode on Saturday, February 15, 2014 at 6pm CST. 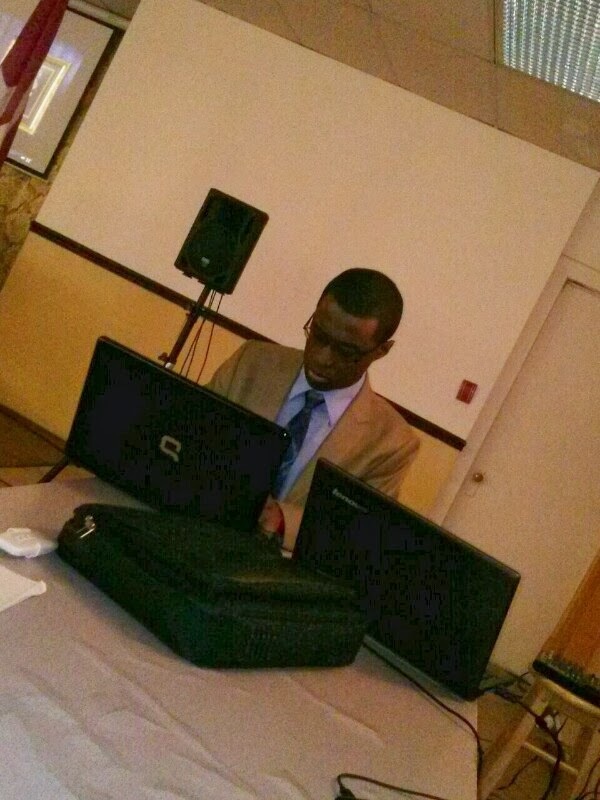 He will continue delving into the subject, The Shadow Government: Guidance to President Obama and the Nation. It will be shown live online at www.NOI.org/TheTime. 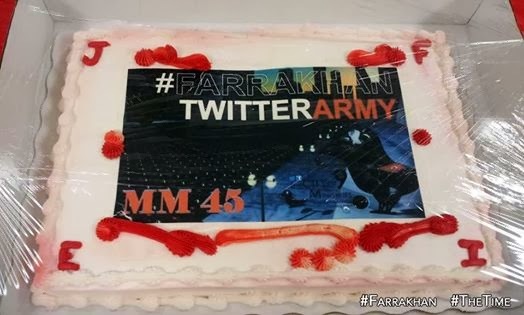 Every week viewers and supporters–known in cyberspace as the #FarrakhanTwitterArmy–live tweet Minister Farrakhan’s messages and his series has been a frequent top trending topic on Twitter. 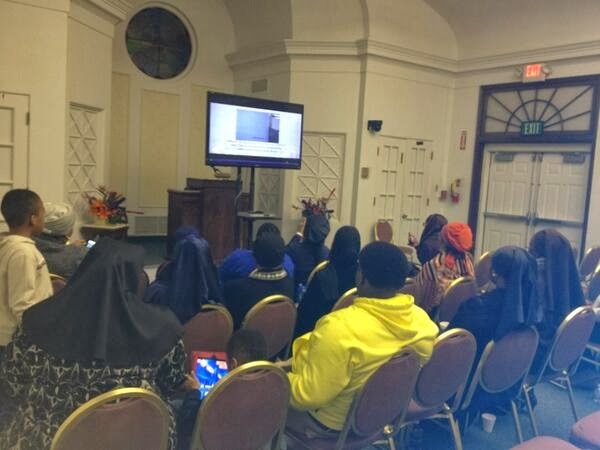 For Part 57, we encouraged people across the country and parts of the world to host Twitter Watch Parties at their local Mosques, churches, community centers and homes. 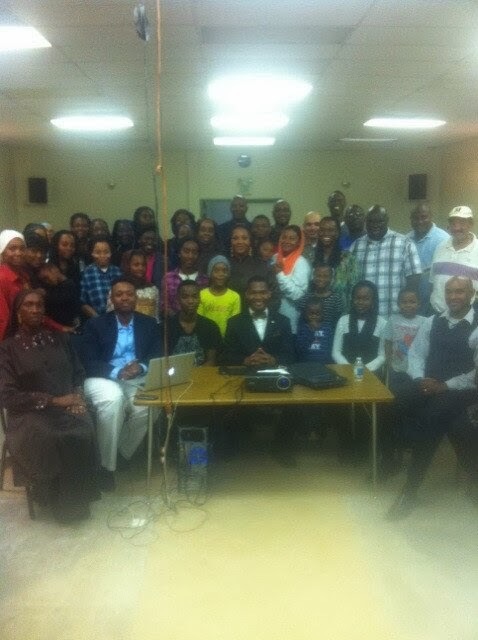 We had over 60 cities participating! 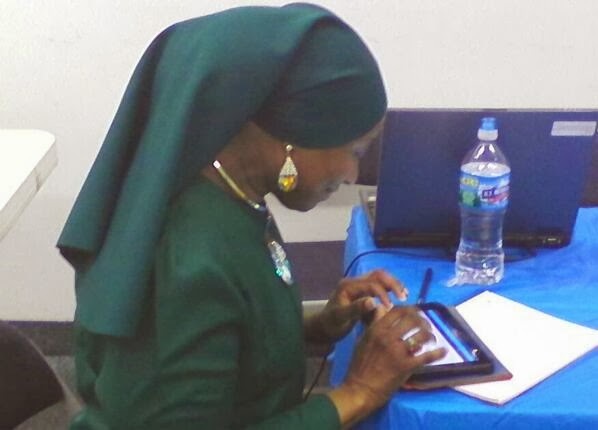 Yes, we thought that one was the finale, however, to our surprise Minister Farrakhan said at the end of Part 57, “Next week…” With that being said, we’re calling on everyone once again to host a Twitter Watch Party for the Series Finale. Will we be adding your city to the list? 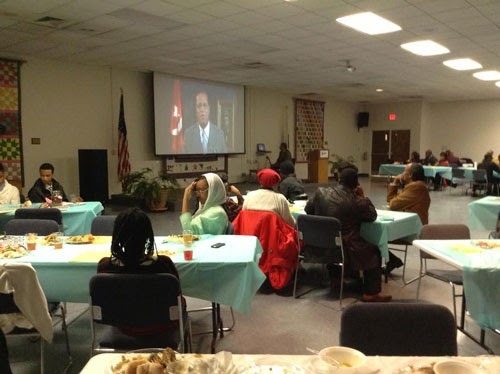 If you’re hosting a watch party please send an email confirmation to: askfarrakhan@noi.org. 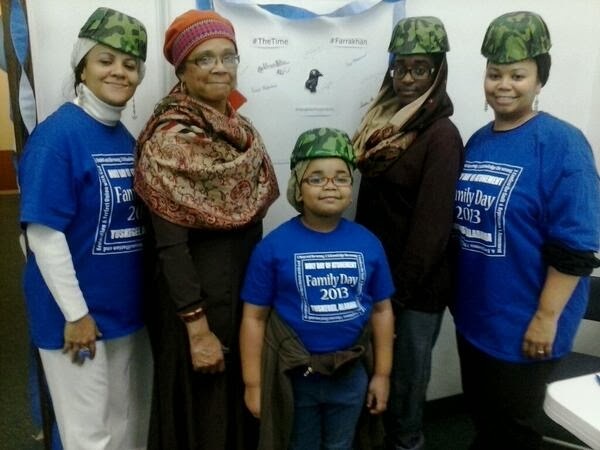 Many again are planning to have cakes, food, music, family games, mini social media workshops, testimonials and other activities leading up to the live tweeting of Minister Farrakhan’s message. 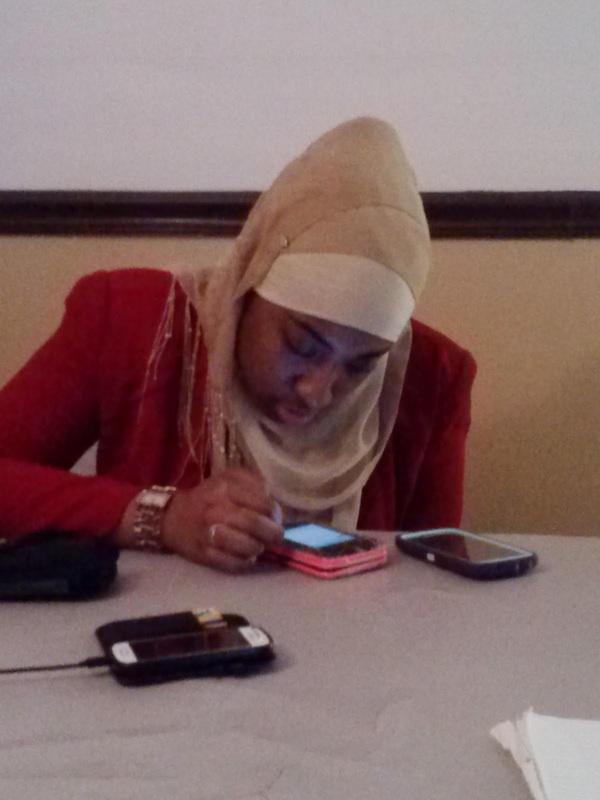 Everyone will be posting party photos on Twitter, Facebook and Instagram with the hashtags #Farrakhan and #TheTime. What could be better than getting together with friends and family to watch this? Spread the word! 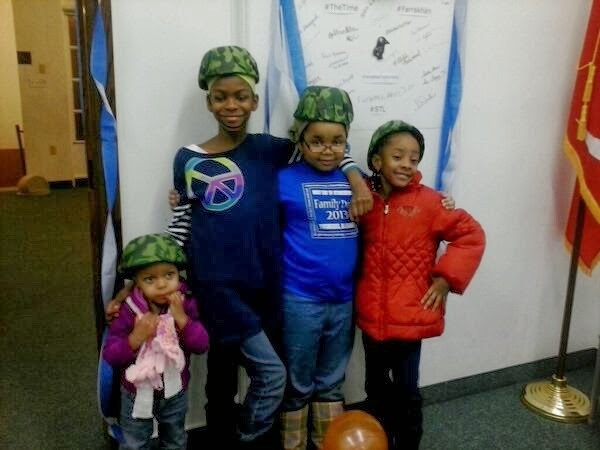 This is a Party With A Purpose! Let’s get our Tweet on! 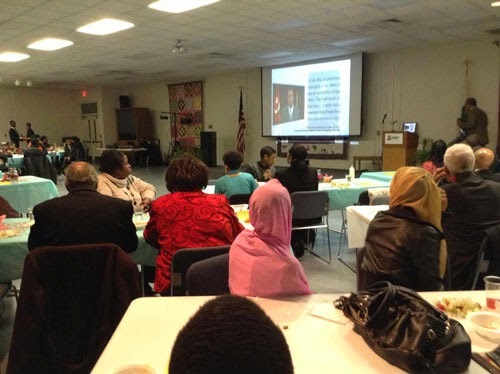 Here are a few photos from last week’s watch parties!